We’re here to inspire your club! 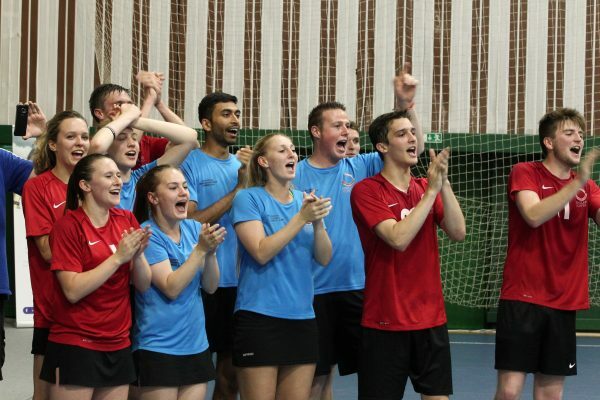 England Korfball Inspired is a bespoke accreditation programme that will provide the recognition and support you need to build a strong future for your club. Together with your England Korfball Inspired Ambassador you’ll be able to identify your goals, develop an action plan tailored to your club, assess your progress, gain access to user-friendly resources and promote your success as you achieve recognised accreditation. Find out more at England Korfball Inspired!